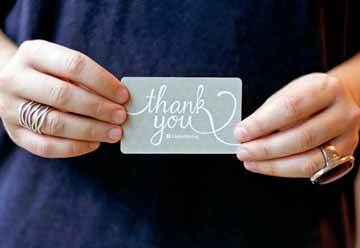 New retailers join - as we move from trial to scale-up! 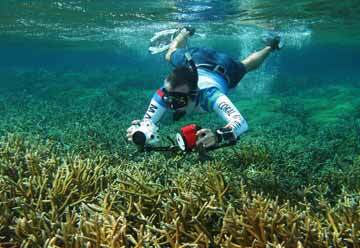 Well - it's been a really busy few months since our trial phase ended at the end of 2013! 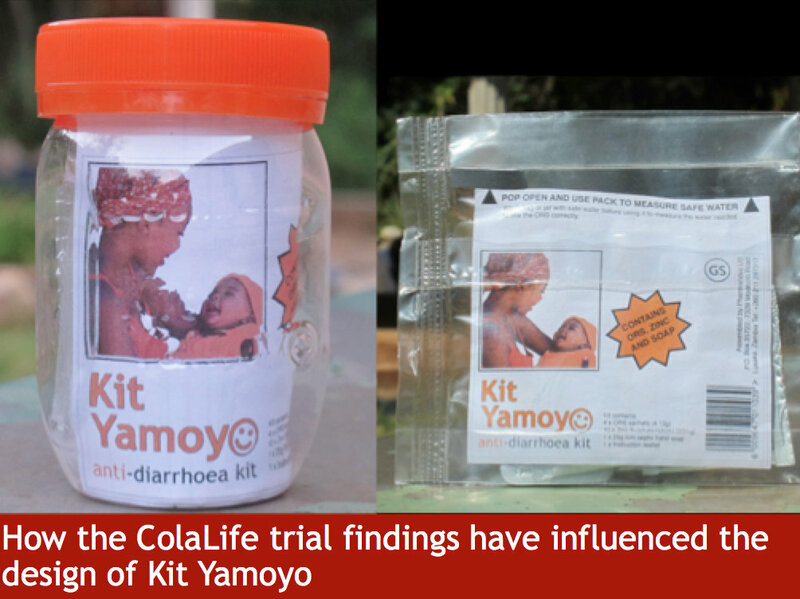 The ColaLife team in Zambia (well, mainly Jane) has been juggling report writing, with making new funding bids, audits and evaluations - and the launch of Kit Yamoyo as a product made in Zambia! Simon completed a mini-tour of the USA and Canada that included two film showings of The Cola Road and took in visits to PATH, The Gates Foundation, the Dupont Awards (as guest speaker and winner of last year's event), our great mentor Dr Prashant Yadav at the University of Michigan. 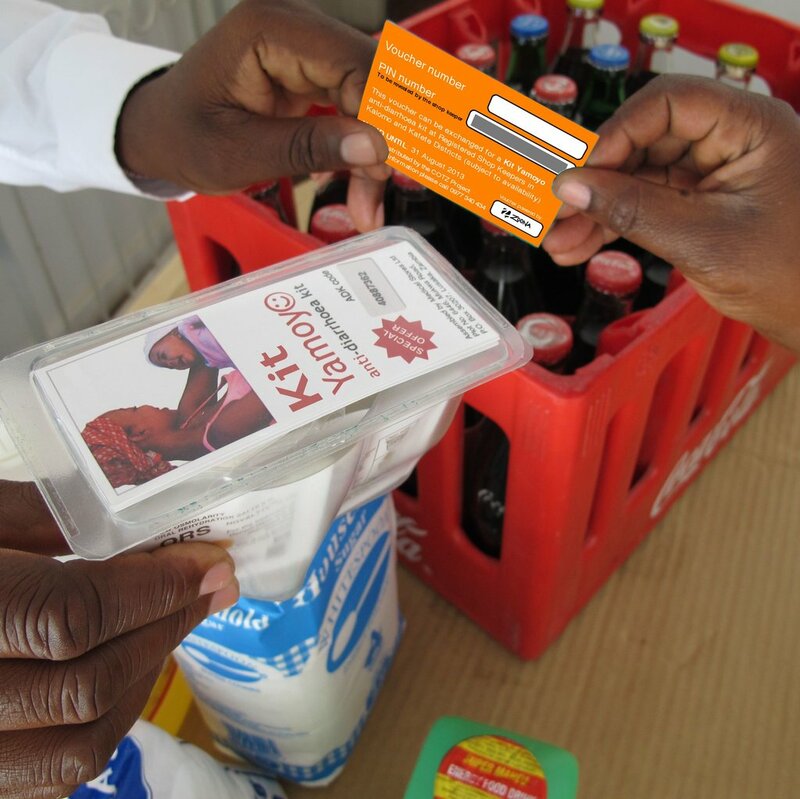 Meanwhile, our Zambian partners have been forging forward with the 'proper work': training new retailers as we expand out from our trial areas into new rural districts of Zambia and for the first time, into urban areas: the townships around the capital, Lusaka. These reports are direct from Ezra and Elias - who work with our partner Keepers Zambia Foundation in Katete district, in Eastern Zambia. Katete district has a population of about 190,000 people, and in the rural areas beyond the town, there are about 60 people per square km. 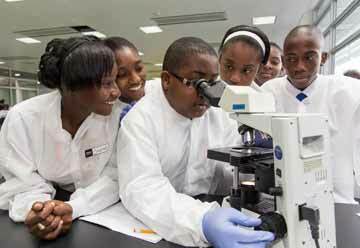 There are two tarmac roads – one goes down to the border with Mozambique, and the other stretches from the provincial capital, Chipata, on the Malawian border, to the national capital, Lusaka, 7-9 hours and over 500km away, to the west. Otherwise, dirt roads and footpaths provide the only transport links – and many become impassible in the wet season. 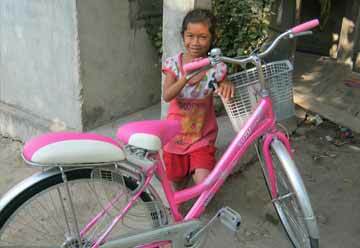 "First, we would like to introduce you to Sarah, from Chimosuko, on the road into Katete town. She has been running a grocery shop for the past 8 years now together with her husband. 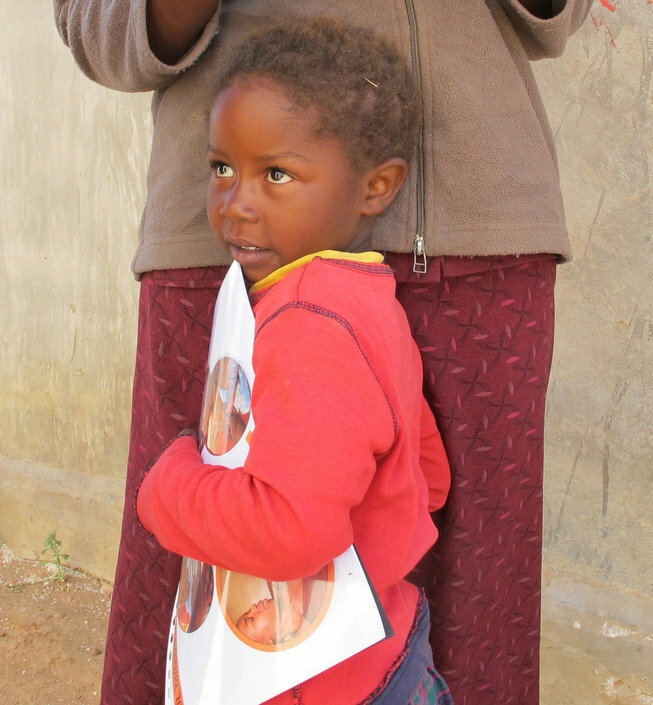 Apart from owning a small shop, she is also one of the trusted Health Community Workers attached to Chibolya Health Centre, which serves around 9,000 people. She came to know about Kit Yamoyo through the local radio programmes that are broadcast on Wednesdays of each week. Sarah got the courage and came to the project office in Katete Town, to inquire how she could be one of the retailers to be included on the programme. It did not take long before Wave 4 training for the retailers was organized in the month of March 2014. Being among the 6 women that were trained, from a total of 26, Sarah has proved to the men that she is not ‘just a woman’! 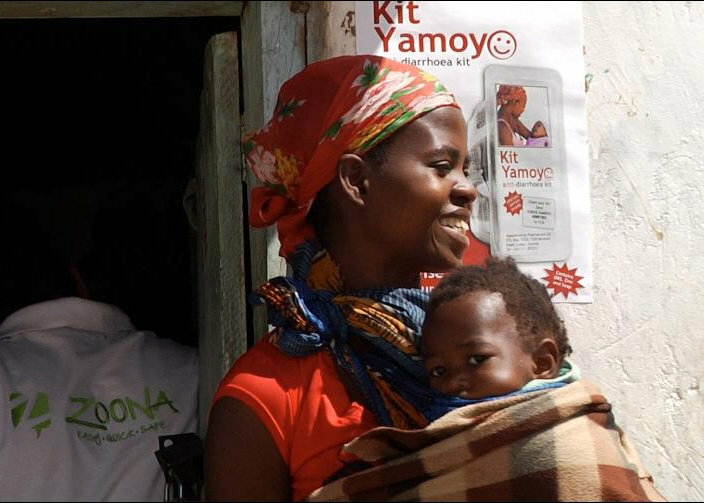 From the training, she bought a bag of 5 Kit Yamoyo and started selling right away. And within 4 days after training, she was already at the wholesaler ordering more Kit Yamoyo. As on the 3-Jun-14 she has sold 48 Kit Yamoyo in under 2 months and she is the highest in the group, selling around 20-24 kits a month. Sarah says she will expand her business by opening another retail shop in the nearby villages since the demand is good. Comparing with other groceries, which she is selling, she said she is happy with Kit Yamoyo as it fetches a good profit, more than sugar, soap, toothpaste and biscuits. Secondly, meet Cosmas: a farmer and retailer who lives in Chundamila village, nearby Kafunkha Health Post - which is far from town. The area around Kafunkha Health Post is mainly supported by agriculture, and the population served by the health facility is around 7,600 people – who may live up to 10km walk away. Cosmas has been into trading for more than 20 years. 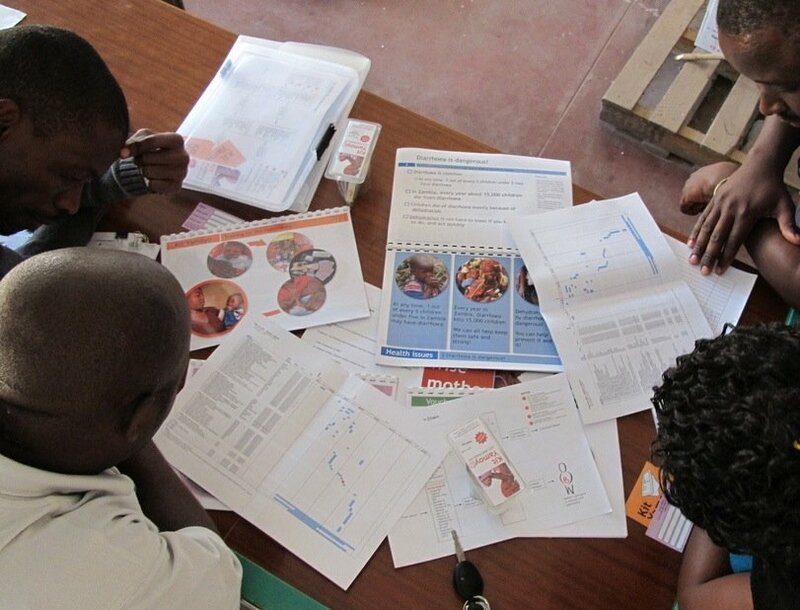 He was trained by the project to sell Kit Yamoyo and be able to give basic advice on diarrhoea, in October 2014, in our third wave of training. 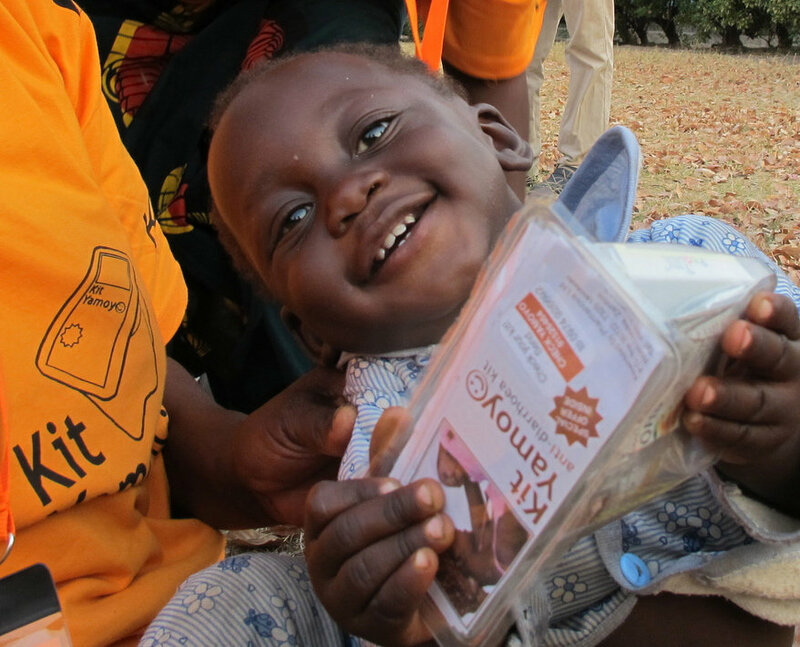 Since last year, Cosmas has sold more than 175 Kit Yamoyo to the community around. That amounts to 30 to 35 a month – which in a low-population rural area represents good sales. His shop is well known and the most popular in the area. Asked how he has managed to sell this quantity comparing to what his colleagues have done, he told us that his shop is well located and he is trusted by most of the customers. 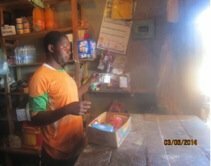 He is well stocked with nearly everything and takes advantage of high number of customers who frequent his shop to buy other groceries to inform them about Kit Yamoyo. 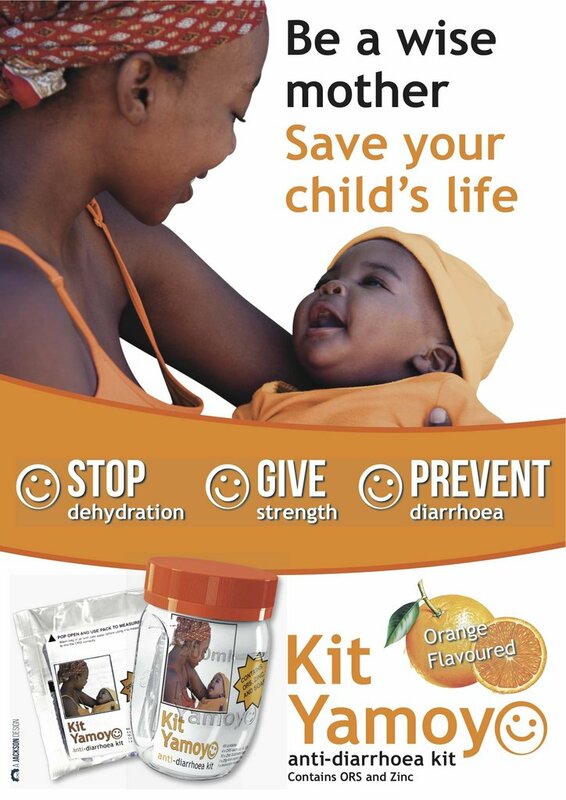 He has conducted 3 community demonstrations at the clinic during the special check-ups for children under 5, and this has helped in marketing his product. 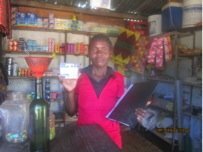 He also plays the radio louder when the Kit Yamoyo program is running so that the customers can get first hand information. 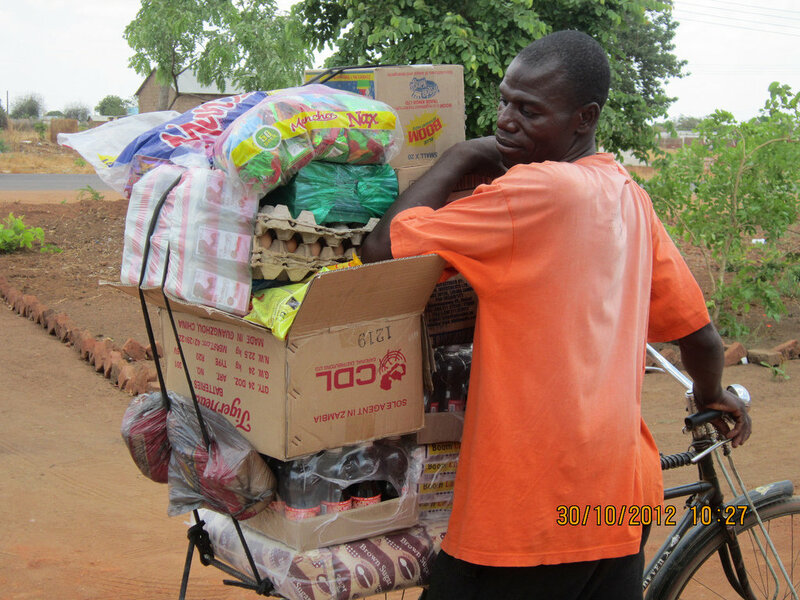 He has made it a point that there is always Kit Yamoyo stocked in the shop for customers to buy any time. He also has been making follow-ups to his customers to find out how their patients have been recovering from diarrhoea, and uses what he learns to help advertise more. 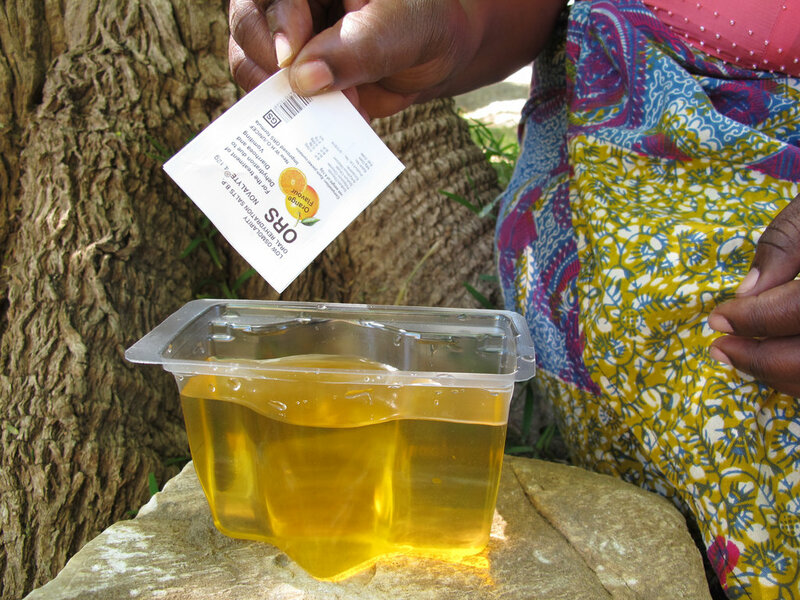 Cosmas is very happy with the performance of Kit Yamoyo both as a business as well as treatment for diarrhoea. 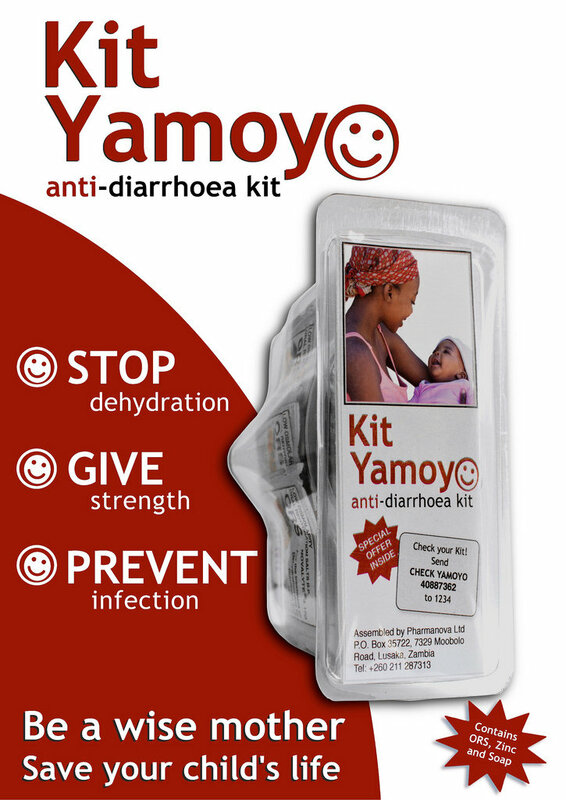 He said all his customers have recommended Kit Yamoyo, once they have used it. 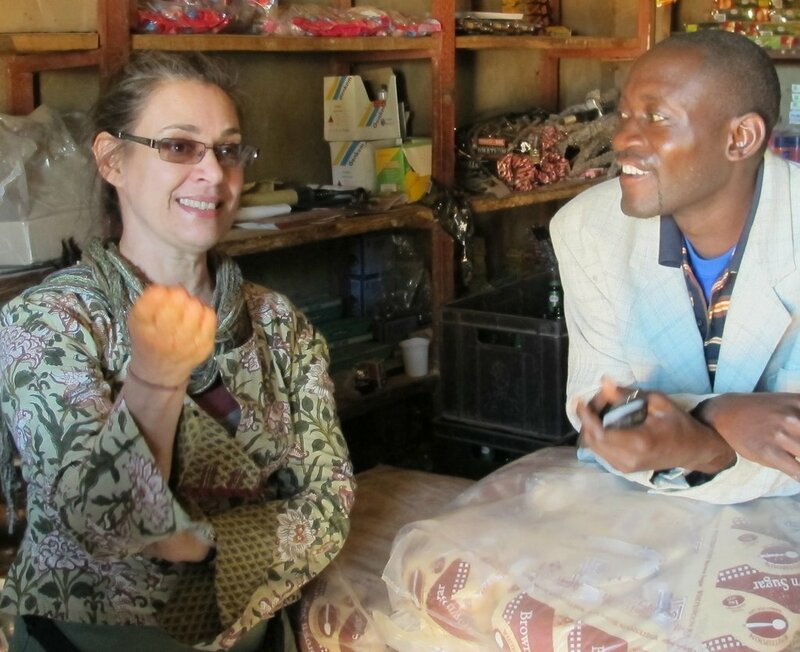 Introducing a new health product to people who are unfamiliar with it - especially in rural areas - is a tricky task, and we are delighted to have on board advocates like Sarah and Cosmas, who take their new role so seriously, and are also turning it into an opportunity to improve their business! « Previous - "Mr Banda tells us how it'..."